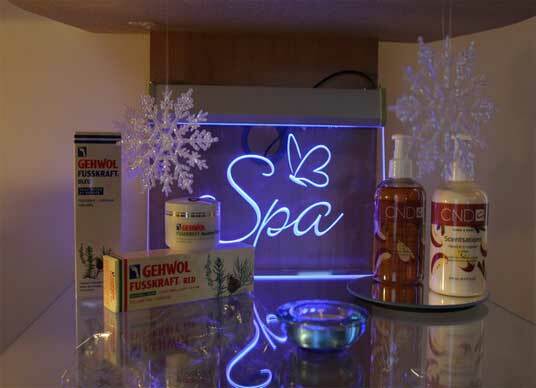 Beautiful You Day Spa - the perfect addition to any day. Now until the end of September, we are offering your first sauna session for FREE!! **Also REFER A FRIEND and receive a FREE sauna session for yourself. Just have your friend give us your name at the time of booking and we will treat you to a sauna session as our Thank You !! Dermaplaning is a new and exciting treatment here at Beautiful You Day Spa. This is a simple and safe procedure for deeply exfoliating facial skin and ridding the skin of fine vellus hair (peach fuzz). It allows the skin to 'breathe' again while helping to boost collegen production. 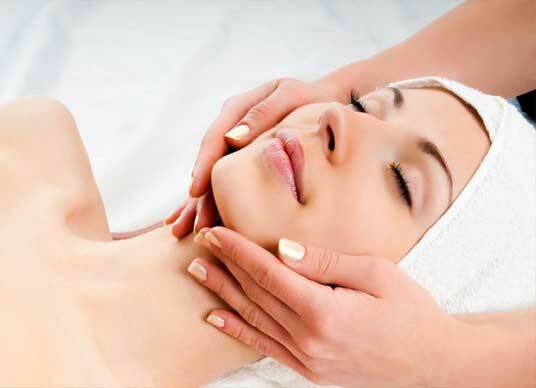 It is a wonderful service on it's own or added to a European Facial. "Angela is magical! Love everything about the services, smiles and atmosphere! " "awesome spot to feel better.... "